Will you have a cup of tea Ted? 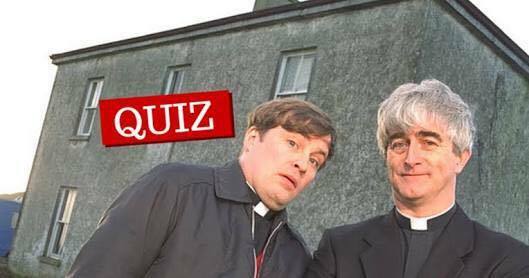 Perth Irish Markets & Events brings back the famous Father Ted Quiz Night by popular demand. This show was a sell-out last year and is in aid of Mellon Educate a charity that builds schools in Africa. Father Ted is a pop culture favourite amongst people across the globe born in the 80's. The competition on the night is serious and also serious fun. 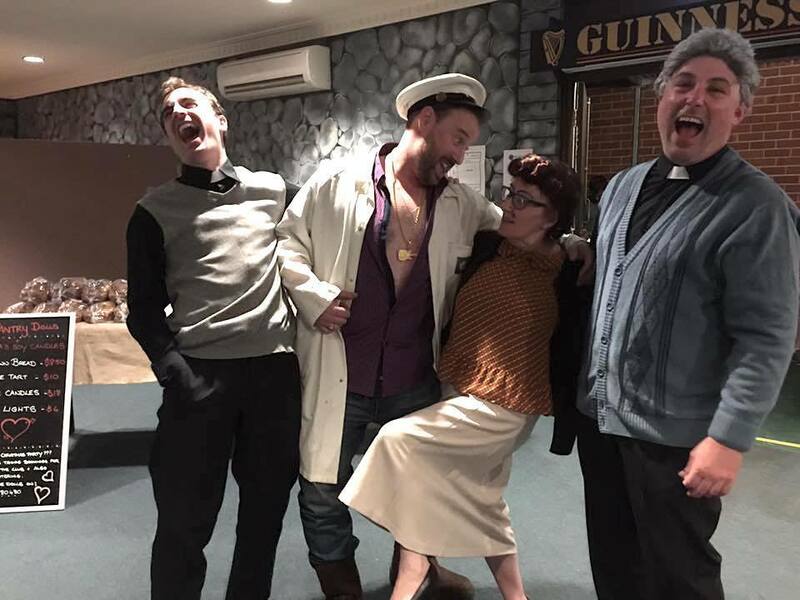 The night brings back some of the popular characters from the show with comedic performances from the Irish Theatre Players. Some of the skits present Father Jack, Father Ted, Dougal and Mrs. Doyle. The top scenes from the show will be performed to the audience delight just like last year. David Todd is the Quizmaster for the night and brings some additional entertaining games to this fun-filled quiz night. So you think you know Father Ted, do you? What did Mr. Doyle make for Owen McLove? What time was on the clock the time Ted met Mrs Doyle in the small hours with a cup of tea, "just in case? Book your table and come down to the Irish Club. Answers are final, no debating. (Seriously Ted). Prizes will be announced for 1st, 2nd and 3rd. A prize will be drawn for the best fancy dressed 'Father Ted' Table.